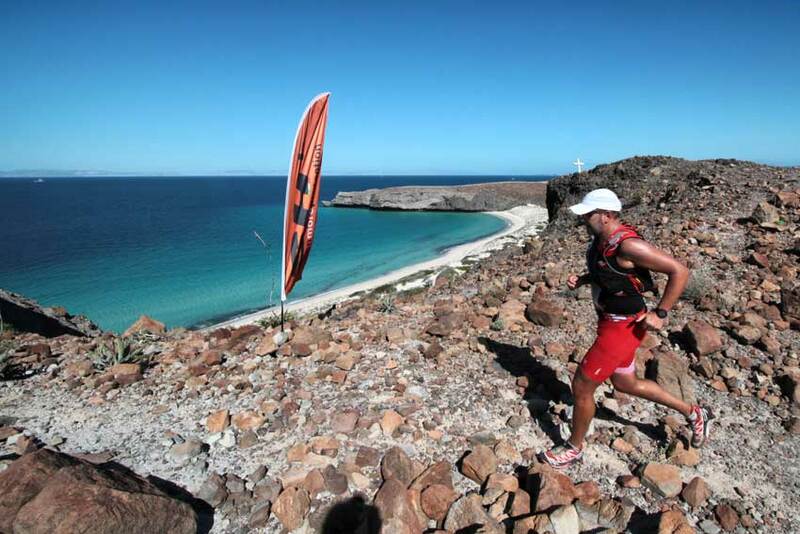 Carrera de Baja is a splendid running race organized by WWP organization in the southern part of Baja California; Mexico. 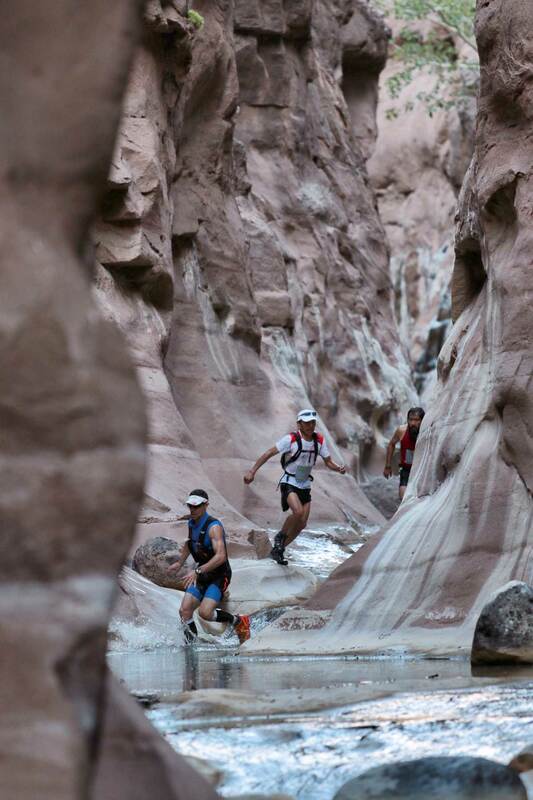 Probably the toughest of the three races organized by the guys who invented RunIceland; CdB is a five-stage trail through the treacherous terrains of Baja Sur. Different lengths with a longest stage of only 32k, still most of the runners find this event very challenging due to the extreme heat of certain days. 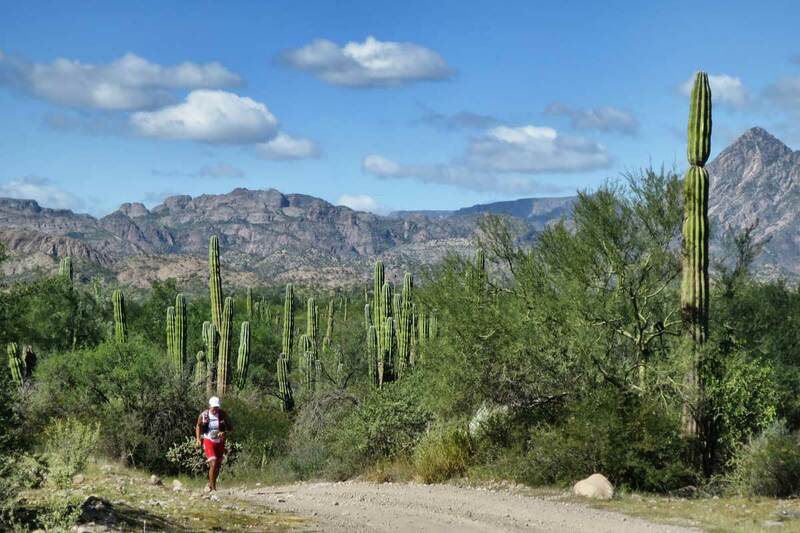 Three stages happen around the Historic town of Loreto and its missions; Canyons, mountains, dry riverbeds and creeks along some of the most iconic parts of “Camino Real”. We move a long way to get Magdalena Island for stage 4; a short boat ride takes us on some of the most beautiful white sand dunes you will ever see for a bit of Sahara feeling on the Pacific ocean. 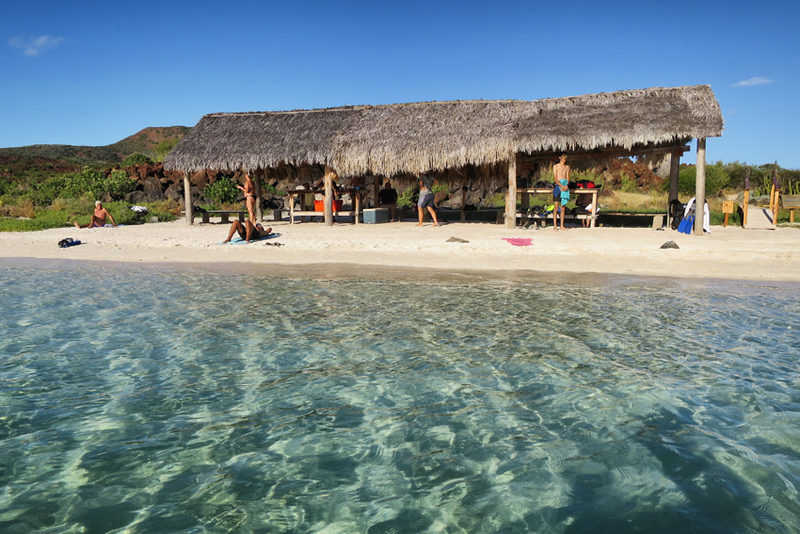 Stage 5 is normally not far from the city of La Paz and its beautiful beaches, but even if the Cortes Sea will look close and inviting to you, you’ll be struggling and sweating on the desert hills overlooking the turquoise waters. 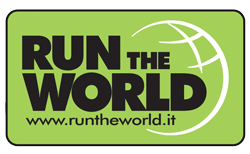 This competition sees many local runners join the international participants with great enthusiasm and it will definitely be one outstanding experience. Traveling goes by bus, vans and boats and accommodation is at some of the most comfortable hotels in the Area. The next edition of Carrera de Baja will be in april 2017, with some brand new ideas to get this race even more challenging. Make sure you come along for a true mexican experience.